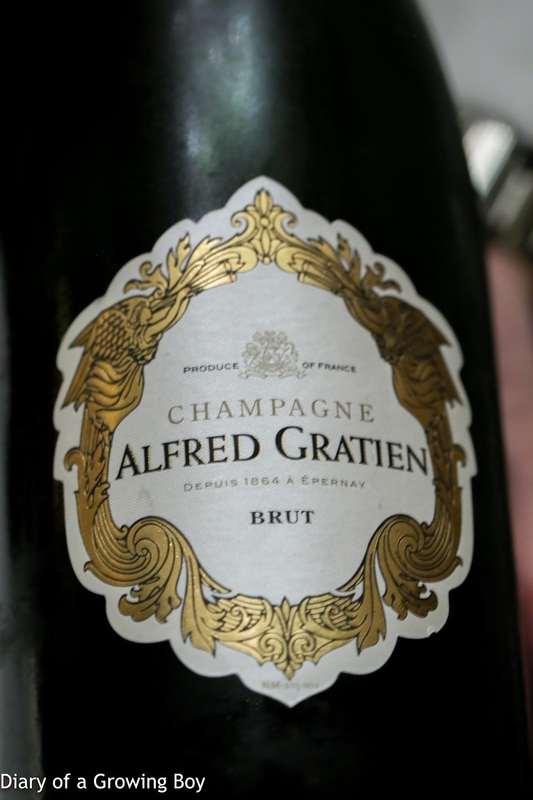 Alfred Gratien Brut - nose very caramelized, quite mineral. 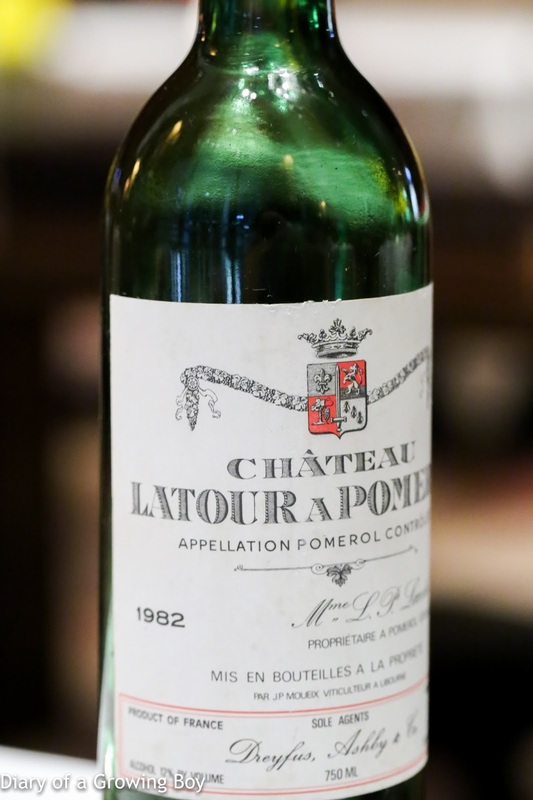 Very full on the palate, with very high acidity and a grippy finish. Definitely showing the meunier side.